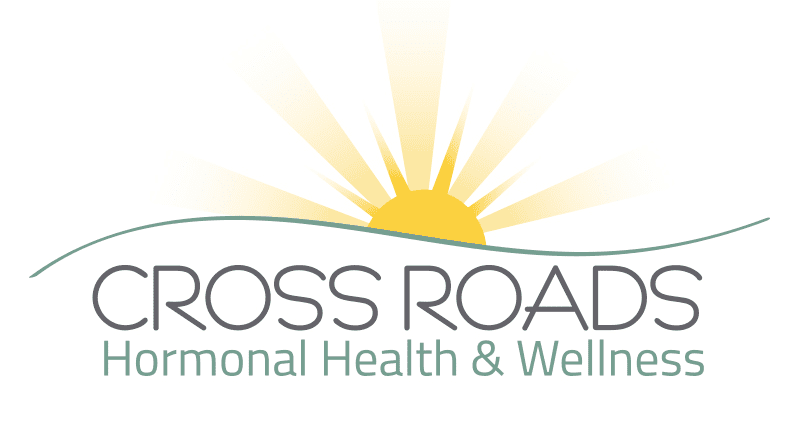 Cross Roads Hormonal Health & Wellness is the place to go for various laser treatment needs.We are conveniently located on the 380 Corridor in Cross Roads, TX (Denton County); just minutes from Denton and Frisco. With a great reputation within all of DFW and Oklahoma, we offer outstanding aesthetic results with award winning safe laser treatments. 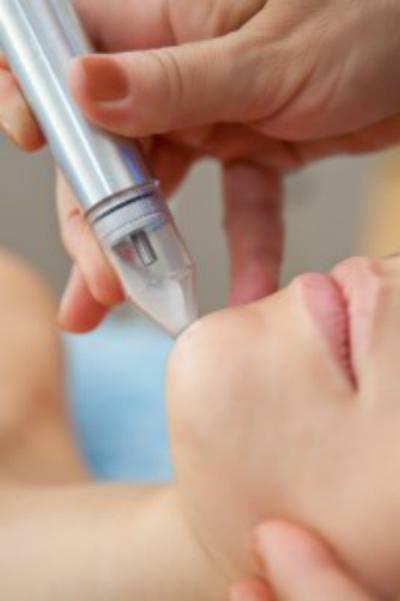 We offer Photofacial Skin Revitalization and Non-ablative Fractional Laser Renewal treatments. We also specialize in laser hair removal treatment sessions as well as various exfoliation treatments for each unique skin need and cosmetic injections.. We are here to oblige, offer our expertise for safe and effective treatments for various cosmetic and aesthetic needs. Laser resurfacing, is a treatment that reduces skin irregularities and facial wrinkles. Skin irregularities could include acne scars, blemishes, fine lines, etc. 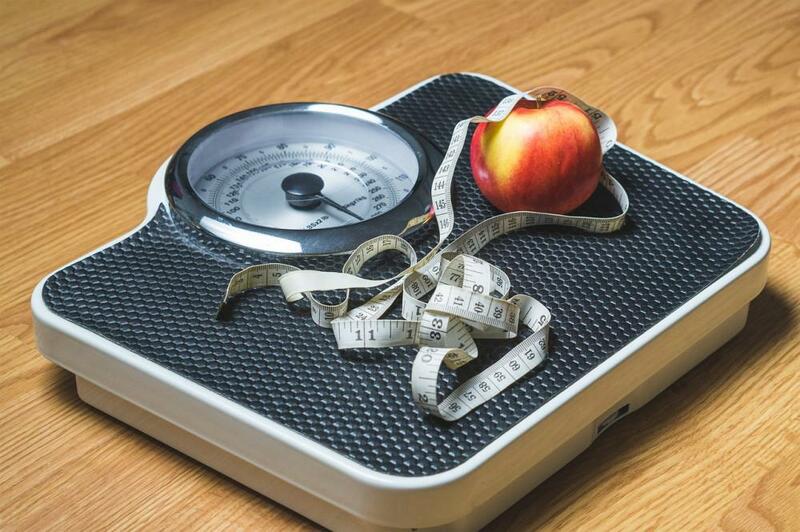 We offer different methods that are safe and approved by the FDA. With our techniques and expertise our clients fall in love the fact that we are professional experts who deliver great results with quicker and safer recovery times after the procedure. The IPL based treatment includes the hair and skin. The Non-ablative approach promotes skin coagulation that delivers great results with minimal swelling and redness. The results from the IPL Photofacial or the Non-ablative is skin that is healthy, has a refreshed, youthful appearance. As mentioned before, we offer skin results with award winning and safe laser treatments, and our patients are amazed of all the wonderful results they have gotten with us. We always welcome new clients. We take great pride in enhancing our clients’ beauty safely, securely, and with minimal pain or downtime. For more information and details visit our website, or we can be contacted at (940) 365-3030 for a FREE consultation.